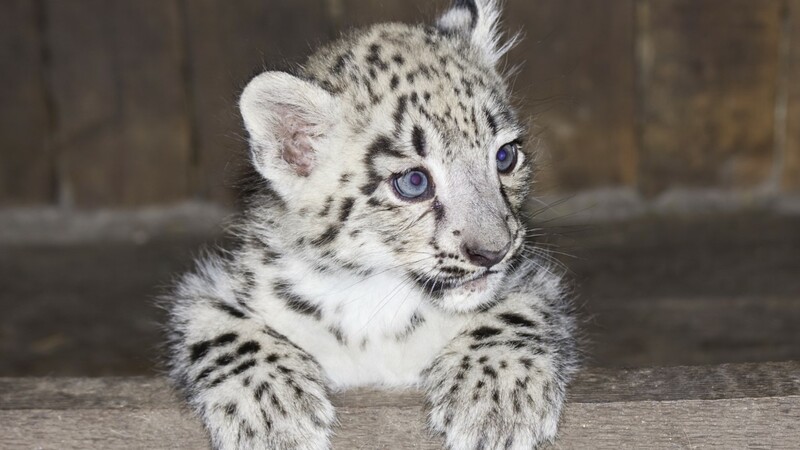 A month old leopard cub was seized from a passenger's luggage at Chennai International airport, India. Kaja Moideen, aged 45, was found 'walking hurriedly in a suspicious manner' and had a 'trill sound emanating from his luggage'. Officials questioned Moideen and opened his luggage for further examination where they found a month old female leopard weighing just 1.1 kg in a pink plastic basket. According to The New Indian Express: "The animal was in a state of shock and was making trill sounds and appeared to be weak. The custom officers fed the cub milk in a feeding bottle and reenergized the cub." The video of the cub drinking milk caused controversy on social media, one person tweeted: "They have no clue what they’re doing! You gotta hope they’re feeding the right formula, not just any random milk they come across." The cub will be rehabilitated at Aringar Anna Zoo Chennai; appropriate action will be taken against the passenger, under the Wild Life Protection Act 1972.